Recruiting leaders that ignore mobile should be waterboarded according to Dr. John Sullivan, a well-known thought leader in HR. 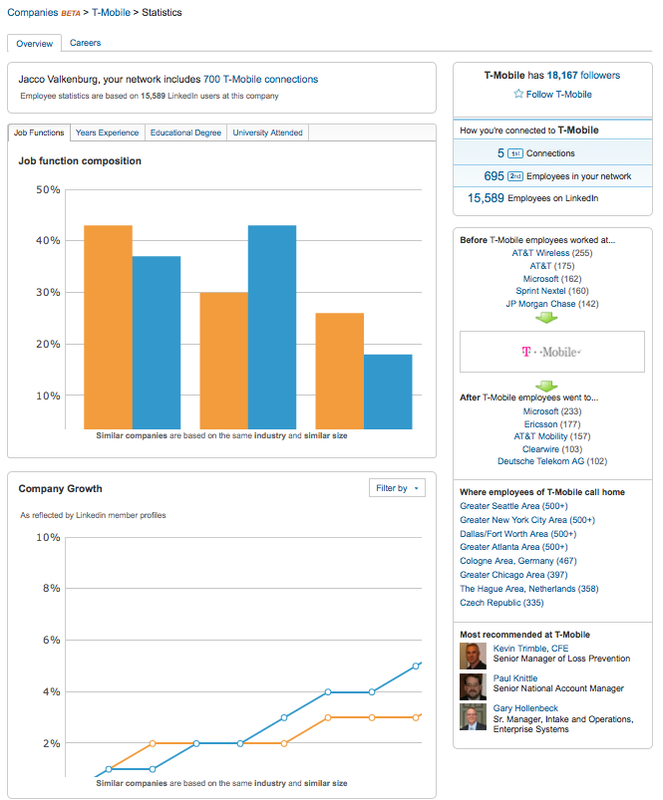 Career sites are not mobile friendly but the way we consume information is going via the mobile web at a huge pace. Due to the explosion of the smartphone and tablet sales, mobile internet usage will be larger than fixed internet in 2013 [read more about this in our Future of Mobile Recruiting series]. In fact, 92% of of the Fortune 100 companies ingnore the mobile channel. In the top 35 US Firms only 4 Career Sites are mobile-friendly and 1 company offers a native mobile (career) app. “The recruitment industry took 15 years to migrate from print media to digital media”, says Dave Martin who’s Head of Mobile and Product Strategy at BraveNewTalent. “Social media has kickstarted recruitment innovation and created a new focus on community based recruitment. But disappointingly the employers have failed to maximize on mobile web or mobile apps. Given the intrinsic partnership between social and mobile web, it is crucial for employers around the wold to recognise and engage with mobile”. Mobile is growing fast, are you? This research has been carried out by @mobile_dave and the dr.John Sullivan Assoc.